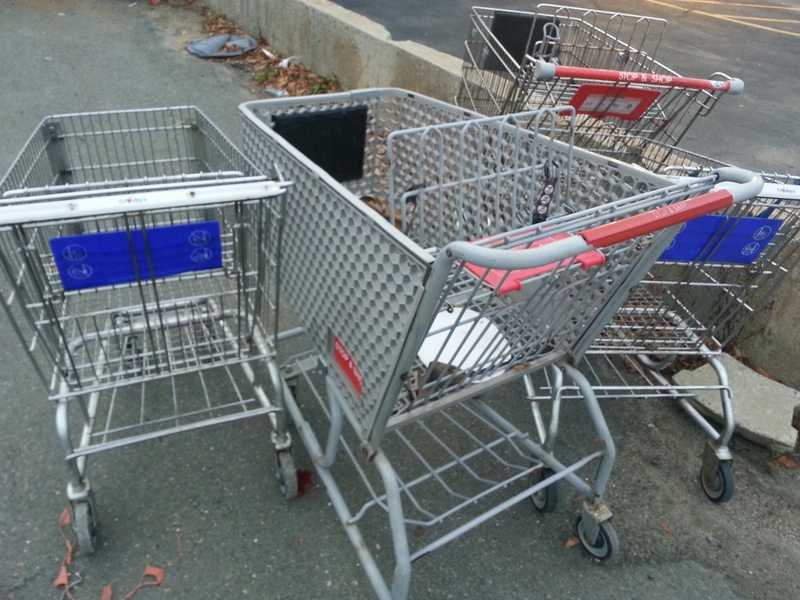 After frenetically completing a citywide bounty search, four brothers protectively parked their push transports in an off street lot for the disadvantaged. Even though this year had been challenging for the family of four, they realized remaining close together would provide the best possibility of procuring a paddlewheel to their prosperity. It is amazing how much of a story can be told in two sentences! Well done…Happy New Year ! Thank You very much. All the best to you as well. Thank You… and to you as well.